Freemans: the kind of place you need local knowledge to find, let alone know about. It’s hidden up an alleyway off Chrystie Street in the Bowery District, and serves sumptuous food in nicely cramped old-curiosity-shop setting, replete with moose antlers on the walls. The ‘Devils on Horseback’ – prunes stuffed with blue cheese and wrapped in bacon – were so good I had to had to have a carnivorous day. Find it at: 2 Freeman Alley, between Bowery and Chrystie and next door to the barber shop. Fat Cats: there is a danger that this blog will turn into a catalogue of unusual places to play table tennis, but I can’t not mention this fantastic Greenwich Village basement bar. Where else could you get beer, live music, table tennis, pool, Scrabble, and a strange game played on an elongated table that seemed to be related to curling? Thanks to Seth and Kerem at the C40 for taking us to this one. Find it at: 75 Christopher at 7th Avenue. Pianos: a proper back-room music venue in the Bowery, where we enjoyed a strange but interesting band, replete with electronic clarinetist. Find it at: 158 Ludlow Street, between Rivington and Stanton Streets, Lower East Side. The White Horse Tavern: Dylan Thomas’ favourite drinking hole and, therefore, a must visit for any self-respecting Welshman. There’s a picture of the poet above his habitual corner table. Find it at: 567 Hudson Street and 11th Street. 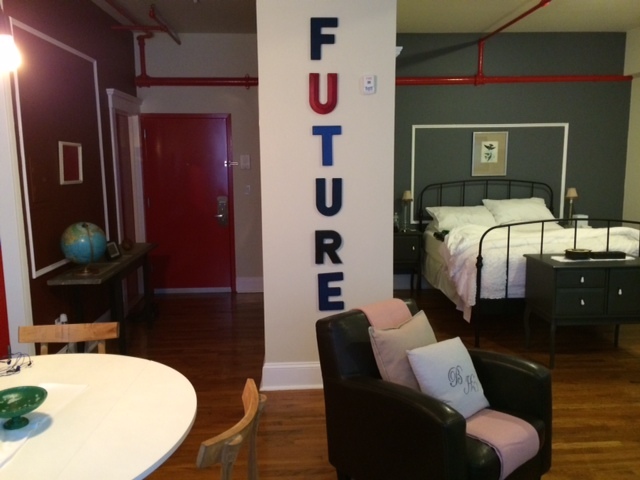 The Box House Hotel: simply the best hotel in New York. Large, brightly decorated rooms, many of which have good-sized patios. The third floor comes with majestic views of Manhattan. Ultra friendly staff and both in walking distance from Rough Trade Brookly and yet just one metro stop from Grand Central. Milk and Roses: my favourite bar in Greenpoint. 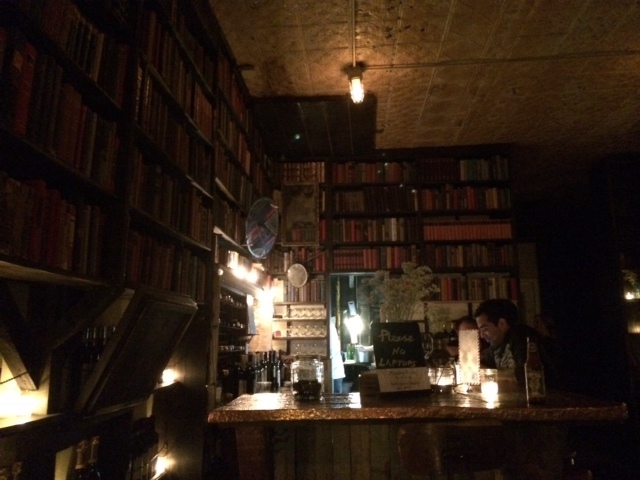 A lovely, dark library of a bar, with leather sofas, a great wine list and fruity pale ales. Conveniently round the corner from the Box. Rough Trade Brooklyn: the main reason I stay in Brooklyn when in New York. Like everything else, the Stateside version of Rough Trade is much bigger than the British original, including a 500-ish capacity live venue. Pentatonic: friendly guitar & musical instrument shop on Franklin, Greenpoint.